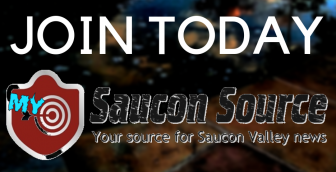 Saucon Valley Music Connection (SVMC) is hosting our annual Cabaret & Basket Raffle! We have awesome prizes including themed gift baskets, a flat screen television, IronPigs tickets and gift certificates to many local businesses. Children ages 3-12 are invited to join in the fun as we experience anew or revisit the fun we had at our Shipwrecked Vacation Bible School. Call the church at 610-838-8821 to register. The American Cancer Society-Berks, Lehigh and Northampton Counties announced last week that its 2nd annual Wings & Strings Festival will be held Saturday, July 27 from noon to 5 p.m. in Hellertown’s Dimmick Park. 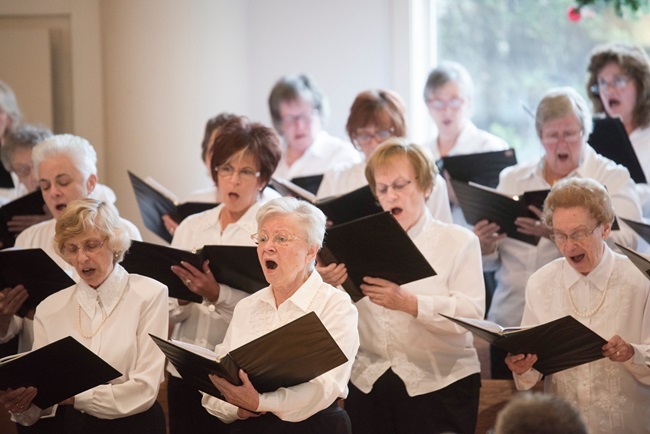 Musicians from Central Moravian Church in Bethlehem will present ‘A Musical Christmas Extravaganza’ at 1:30 p.m. on Saturday, Dec. 1 in the church sanctuary. All are invited to the St. Luke’s Singers’ annual Christmas concert–a Lehigh Valley tradition–on Sunday, Nov. 25 at Wesley Methodist Church, 2540 Center Street in Bethlehem. 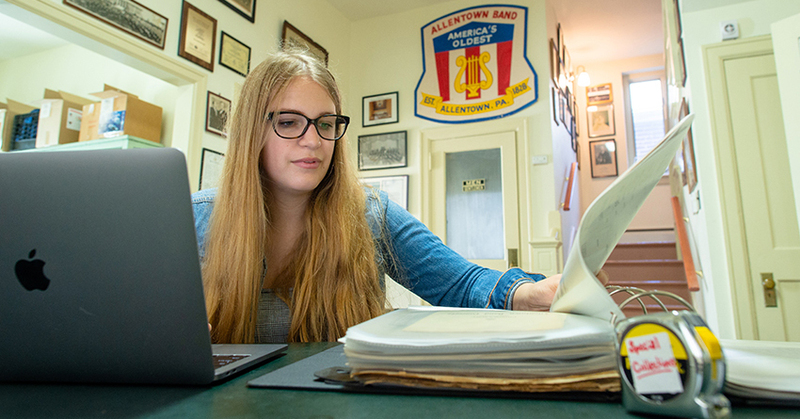 The first step in the digital preservation of The Allentown Band’s archives began this summer with the help of Helen Ranieri-Cordes ’21, of Hellertown, who is a double major in business and media & communication. 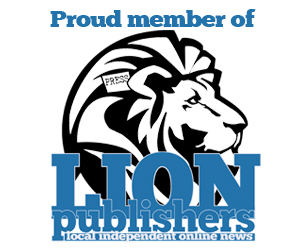 All’s quiet on the western side of Front Street, and hopefully it will stay that way, without the need for a separate noise ordinance, Hellertown Borough Council decided Tuesday. 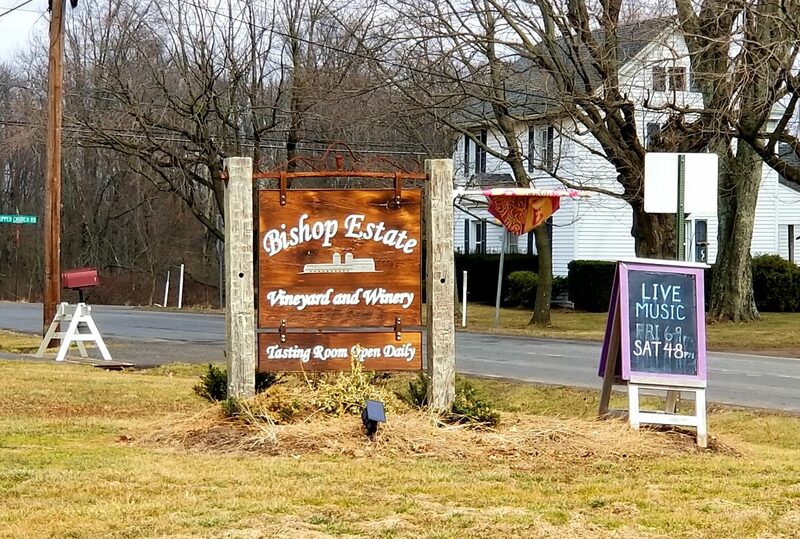 Join the American Cancer Society for a day full of local music, drinks and food! We will have a packed lineup of music to enjoy as well as food and drinks. This is a family-friendly event, so bring your whole family out!